SolarCity, one of the leading solar energy companies in the United States, is planning to pull out of the Nevada market, where the Public Utilities Commission decided to increase rates for solar power on December 22 last year. Higher rates took effect on January 1, which has lead SolarCity to reconsider its place in the market. The company has abandoned its training facility in the state and will no longer be offering services to those interested in solar energy. 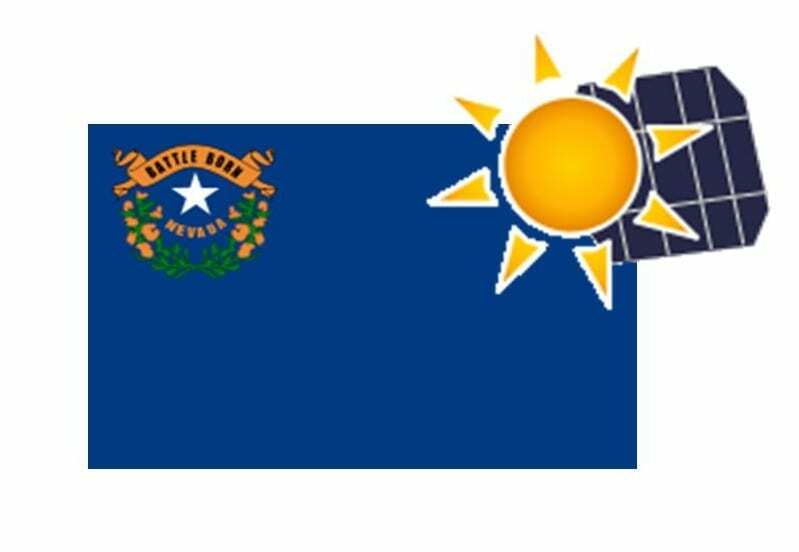 According to SolarCity officials, there is limited incentive for consumers to adopt solar power in Nevada. In fact, those with existing solar energy systems may eventually pay more for their electrical power than those using conventional forms of power. For many, embracing solar power is a way to cut costs, but higher solar rates will ensure that this form of energy is more expensive. For this reason, consumers are unlikely to take advantage of solar power, which has lead to SolarCity exiting the market in Nevada. In an effort to make solar power more attractive to consumers, some state legislators have moved to stay rate increases for residential net metering customers. This may provide some support to the solar sector, allowing more homeowners to embrace solar energy in order to save costs and become more environmentally friendly. If the motion fails, however, higher rates will make this form of clean energy less attractive. Nevada is home to a great deal of potential when it comes to solar energy, with the residential sector showing the greatest deal of promise. Many homeowners had turned to SolarCity to take advantage of the company’s services, which include a leasing program that cut down on the cost of solar installations. Without SolarCity, homeowners will have fewer options when it comes to adopting solar energy. So to make solar viable they have to control prices. Perfect blend of red commie and green.